Blog 20 Jahre sind nicht genug, David ist hier! Hello there! 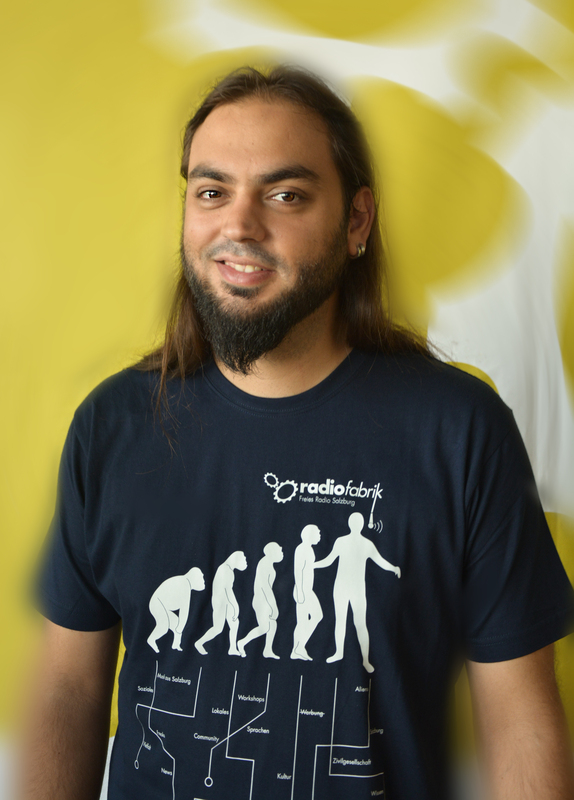 My name is David and I’m 30 years old, and I joined Radiofabrik as a European Volunteer. I’m from Alcoi, in Valencia (Spain). I have a Bachelor in Tourism Management and I’m finishing a degree in Media Communications. I do have a podcast concerning social and anthropological issues, it’s called La Paraula Clau. I’m bilingual Catalan/Spanish and I also speak English, Polish and a bit of Russian, and I’m really looking forward to improve my German. I love cultural diversity! I wish my time in Radiofabrik will be a total experience. I hope to enjoy my time and meet my new colleagues. Stay tuned! Here we go!